1- Pick the wrong show in the first place. Many exhibitors with sound marketing practices puzzle at their lack of success at trade shows, but even the best marketing practices won’t help if you’re putting your product in front of the wrong audience. Finding trade shows populated with your target audience is the first step to success. 2- Don’t make contact with potential customers before the show. Many trade show attendees have limited time to visit points of interest, and they often plan in advance to make the most of their time. Getting their attention with your brand/product before the show is a good way to get the type of visitors you want. 3- Don’t train your booth staff on key talking points. Keeping your message focused is an important part of exhibiting. Many top companies even provide scripts for their staff to keep conversation going if there is a quiet moment. The front line of your event is your booth staff, so make sure they understand your goals and how to work toward them. 4- Don’t set clear marketing goals for your event. 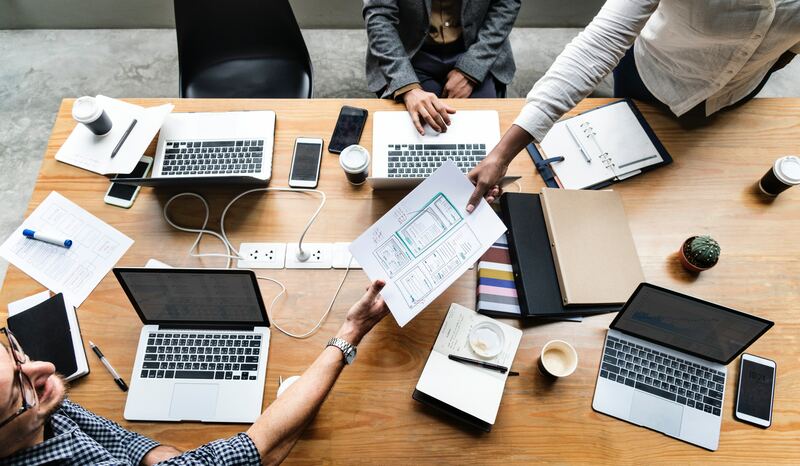 Every company wants to increase sales and market share, but more tangible goals make it easy to measure the performance of your exhibiting program. Goals should be specific, for example: “get 1,000 new subscribers on X social media account.” Measurable, specific goals will help bring your marketing program into focus. 5- Use the same tired graphics year after year. Many potential customers are visiting the same trade shows year after year, and keeping the same graphics tells them you have nothing new to offer. Keep your marketing content fresh and exciting to keep visitors flowing through your booth. 6- Have no plan for collecting leads at the show. 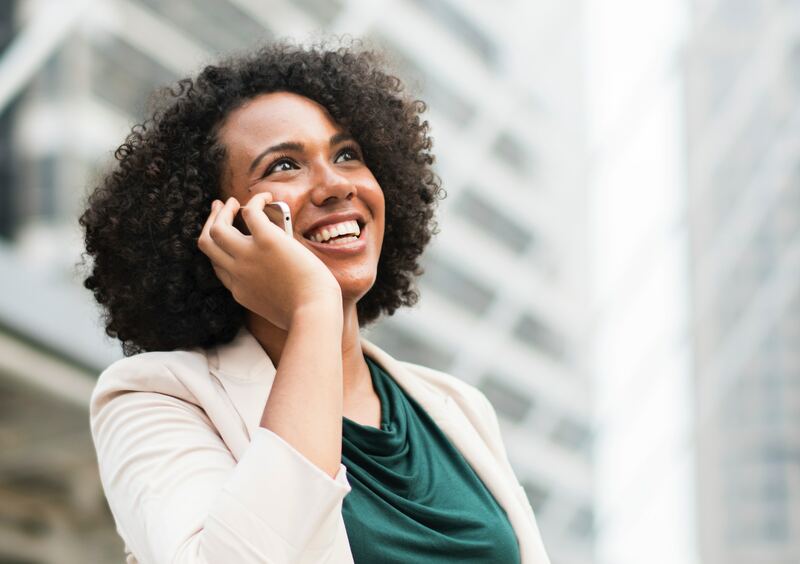 Whether you’re looking for customers, qualified leads, or a boost to your social media presence, trade show marketing needs measurable targets to be most effective. Have a plan for how you’re going to convert conversations into action before the show even begins. 7- Sitting quietly inside your booth and wait for attendees to come to you. There are a few of these exhibitors at every trade show. They are sitting quietly behind a table, blocking your view of their display, with pamphlets and giveaways on the table in front of them. Don’t make the mistake of putting so little effort into your trade show. 8- Creating barriers between you and your potential customers. Whether the barrier is physical - like a big wall of graphics blocking your aisle space, or psychological - like a group of booth staffers talking among themselves, you want to make your company as available to attendees as possible. 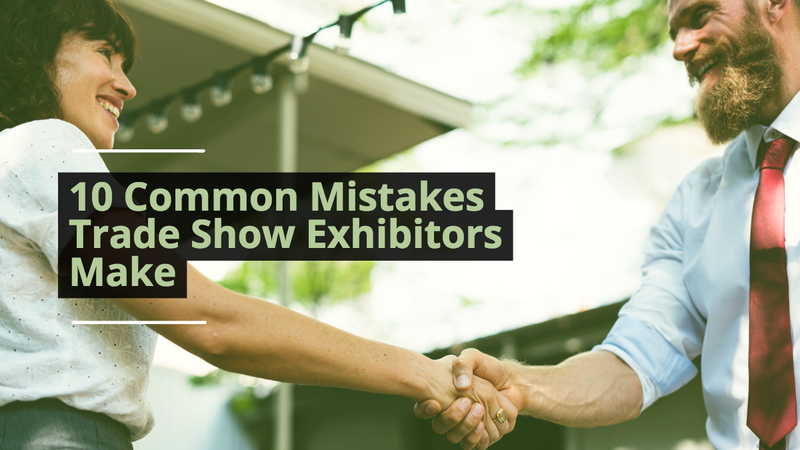 You’re paying good money to exhibit at the show, so make sure you’re not putting up barriers between your company and potential customers. Giveaways and promotions have a place in your trade show marketing program, but putting a lot of effort into a flop can leave you dejected at the show. Stick to a clear message and bold graphics to generate attention at the conference. 10 - Don’t follow up with the leads you generate after the show. Trade shows can generate productive relationships, but those relationships need to be carried out once normal business resumes. Have a plan for turning people you meet at events into dollars for your company.